I am excited to be revealing this awesome cover for the second book in the Stage Dive series! Play by Kylie Scott will be available in May 2014! You can PRE-ORDER now! If you are looking for something to keep you company on Valentine's day, then look no further! 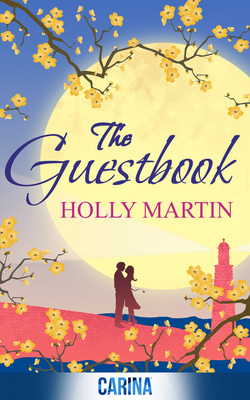 Holly Martin's The Guestbook is sure to keep you company (trust me, I've already read it)! I am lucky enough to be able to show you the gorgeous cover today and then on 13th February I will be hosting a leg of the blog tour with a review. Get excited and PRE-ORDER!! This book will soon be what everyone is talking about. If you want to find out more about the lovely Holly then head over to Twitter or her blog. The third installment of Millie's life is nearly in your hands!! 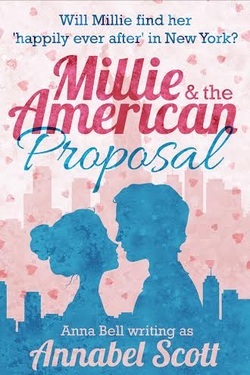 After Millie and The American Wedding and Millie and The American University, we have Millie and The American Proposal to look forward to! I am so excited to read this book! I love Annabel's writing and think Millie is an awesome character. You haven't got long to wait as this book will be available on 11th February! Follow Annabel on Twitter or like her on Facebook. I am very excited to be bringing you this cover reveal today! 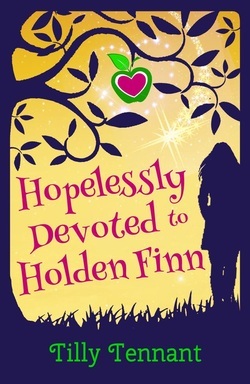 Tilly Tennant's novel Hopelessly Devoted To Holden Finn will be available on January 30th! I adore the cover and hope you do too! If you want to find out more about Tilly then head over to her website. You can also find her on Twitter, Goodreads and Facebook!